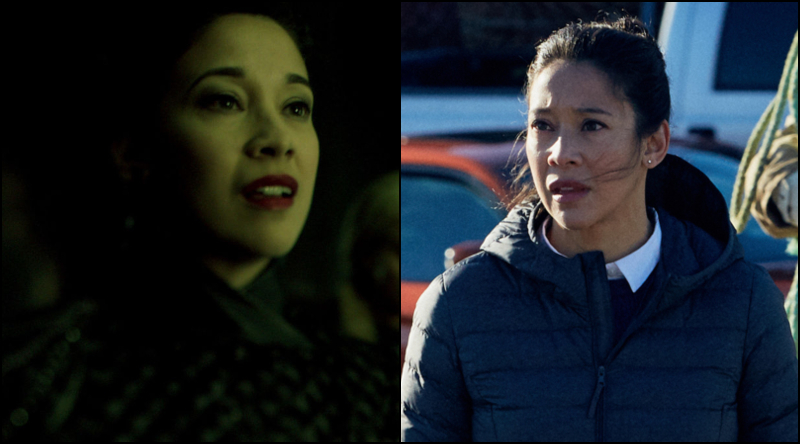 Melissa chats with Mayko Nguyen about her new series, Hudson & Rex, and her fan favorite Killjoys role. 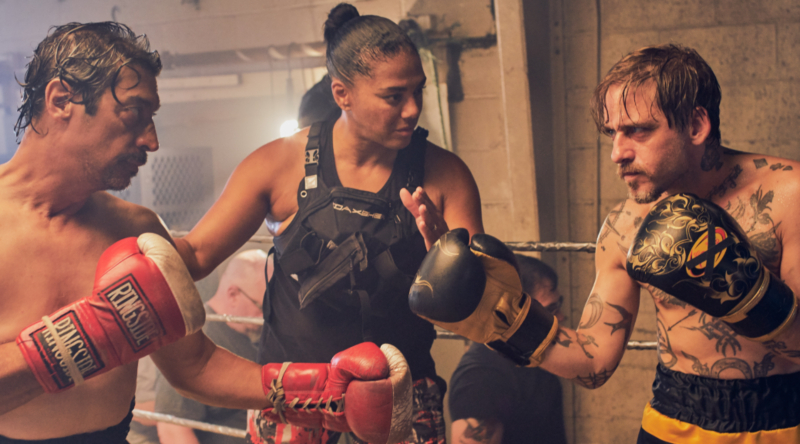 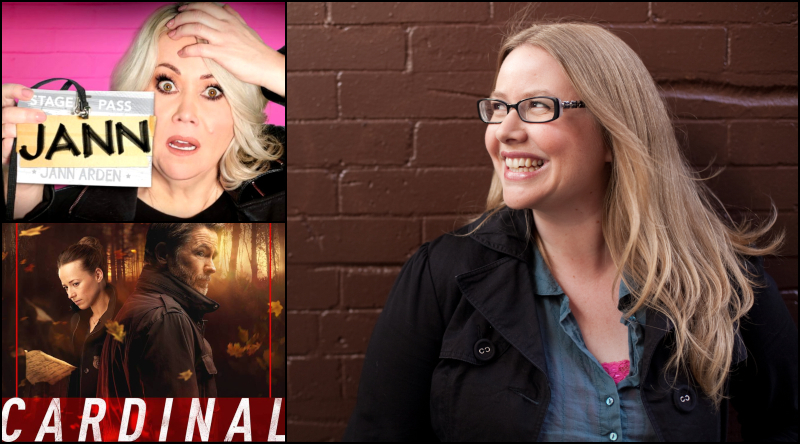 She also discusses her career on both stage and screen, and the unique experience of filming in St. John's, Newfoundland. 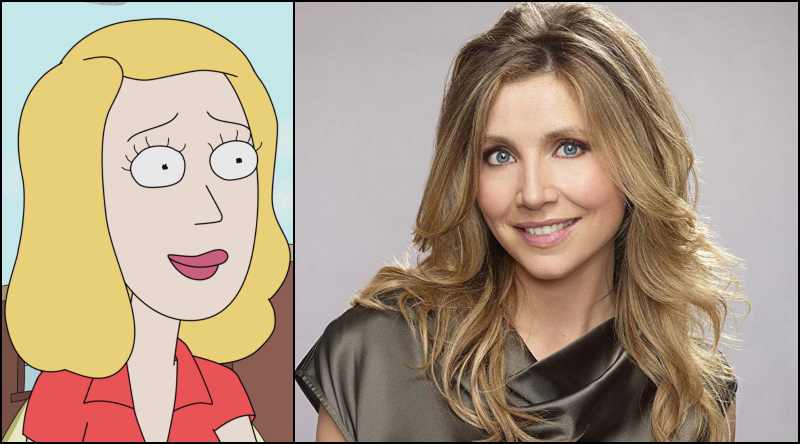 In a Fem TV minisode, Melissa chats with Sarah Chalke about her work on Rick and Morty and Speechless.